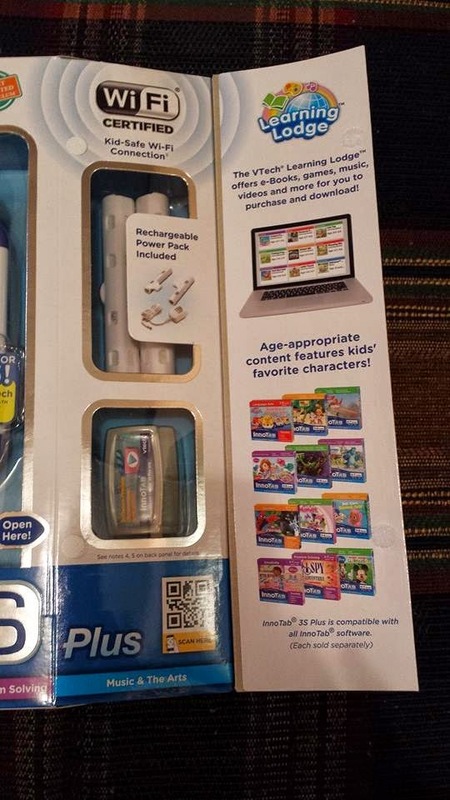 *Disclaimer - I received the product in this post from Vtech Toys in order to facilitate this review and post for the campaign I am part of. How many of you love Vtech Toys products as much as my family does? We all do, right? Check out the Innotab 3s Plus 5" learning tablet. Everyone loves VTech Toys, right? I know our household does and they offer top quality products for a great deal for what is offered! 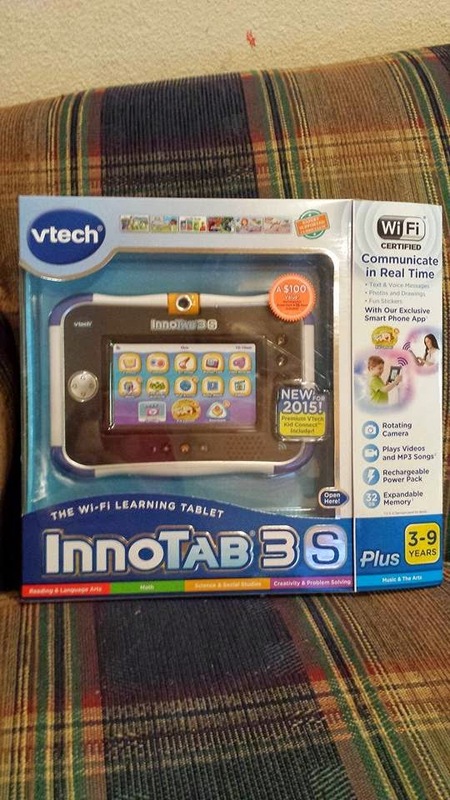 I received an InnoTab 3s Plus 5" Learning Tablet for my kids to share for this campaign. Since this is going to be part of their Christmas presents, I am the one reviewing it this time. This one is a wi-fi enabled learning tablet, which if you've ever owned one is a good thing because in order to download certain apps, you need wi-fi. 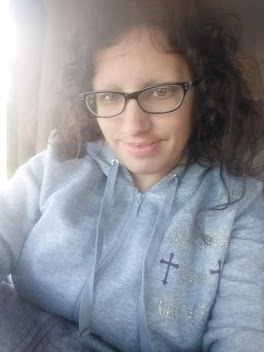 The one I received is the color blue as you can clearly see in the pictures. 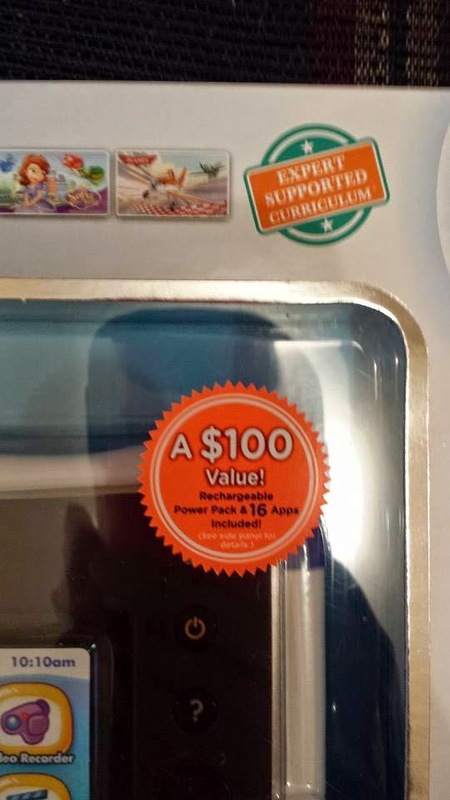 The value of the one I received is a $100 value, as it includes not only the fabulous InnoTab 3s Plus, but it also comes with a rechargable power pack, as well as 16 apps for your child to play and use, including free access to an enhanced 2nd generation of VTech Premium Kid Connect, a tablet-to-mobile communication app that lets kids communicate in real time and exchange voice and text messages, photos, drawings and fun stickers with their parents’ smartphones. I have a 5 and 6 year old, and know that they will really enjoy this particular tablet. They are pretty good at figuring out how to play new games and downloading apps as well. This one on top of the other awesome things that are included in the package has a video recorder / webcam built into the tablet. 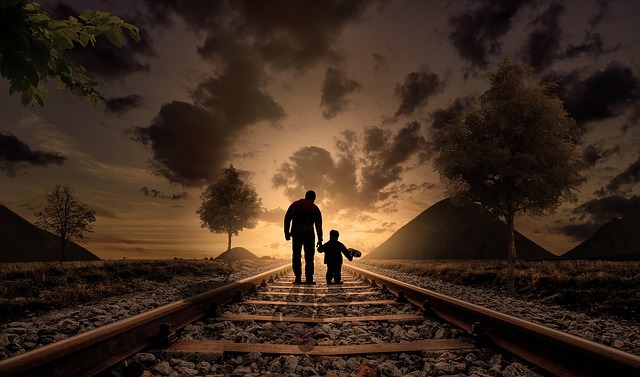 About the camera - children will also love taking photos using the 180° rotating camera with over 55 special effects and using the video recorder to make movies. They can even import and listen to their own MP3s with the music player. Below, you'll see the rechargable power pack, as well as the cartridge that comes with this one. The age group that this tablet is best used for is 3 to 9 years old. It has many fun apps in this tablet for reading, problem solving, as well as math. Yes, I said that math can be FUN! - This tablet offers access to more than 800 educator-endorsed, age and stage appropriate cartridges, software and apps that can be purchased and downloaded from VTech’s Learning Lodge app store. - Children will enjoy playing on this innovative learning tablet while sharpening their skills in reading, math, problem solving and much more. - New enhanced Kid Connect features include a parent-controlled group chat and a fun multi-player game, which will be available in the fall. In the picture below, you'll find that this tablet is a $100 value and what it includes for that! VTech does make great educational gifts for kids and we had the 3S last year and my toddler still plays with it. Love VTech!